This oak leaf designed birdbath and pedestal set will blend in with your rustic garden or flower bed with the earthtone colors available. 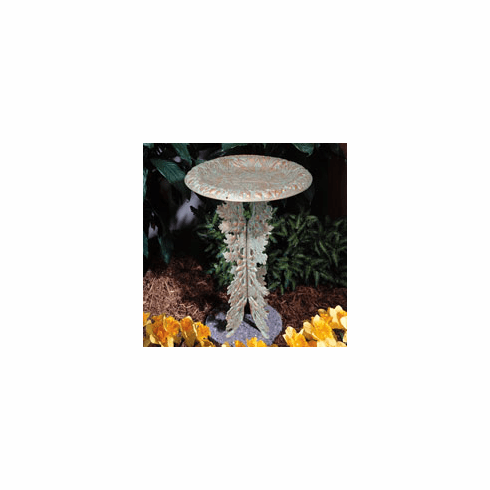 Our birdbath will not only look great but is built to last for years to come. Made from cast rust-free aluminum, it is virtually carefree. Makes an ideal wildbird bath.